I am a firm believer that no one can predict the future. As a public relations practitioner, I am part of an industry that is evolving at a rate far too rapid to even pretend so-called “experts” know what to expect. According to Rohit Bhargava, the author of my latest read “Non-Obvious- How To Think Different, Curate Ideas & Predict the Future,” people try to make up for their lack of knowledge by predicting trends so obvious they make experts look like complete phonies. So how could I, a college junior just getting her feet wet in the public relations and social media marketing universe, possibly predict what will unfold as 2015 comes to a close and we prepare for 2016 and beyond? The answer lies in not what I know, but who I am: a college student, who was blessed with the opportunity to meet other public relations-focused undergraduates from all over the country: these students are the ultimate future of the profession. 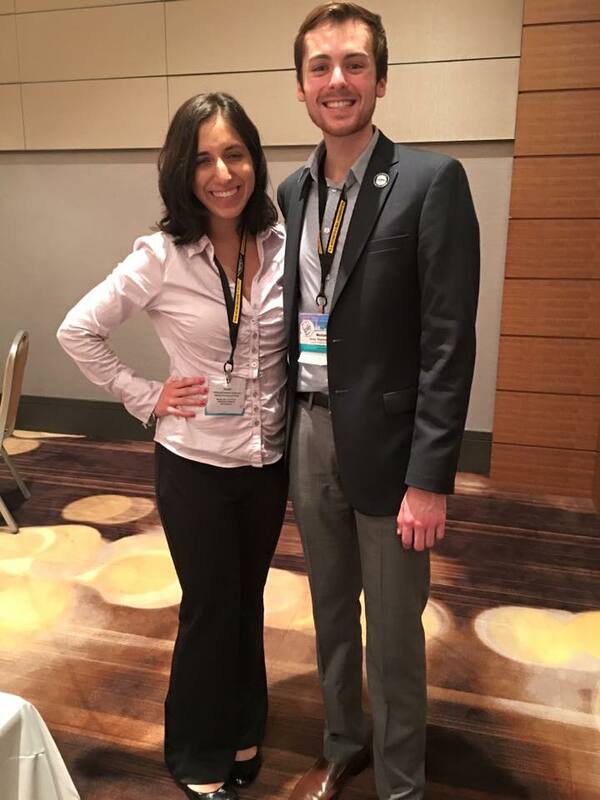 This past weekend, I attended the Public Relations Student Society of America’s annual National Conference in Atlanta, Georgia. As a first-time conference-goer, I acted like a kid in a candy store, completely enamored with everyone and everything around me. I am fortunate enough to have had the chance to hear presentations from such formidable speakers as Coca-Cola’s Scott Williamson, Insightpool’s Devon Wijesinghe, and Edelman Digital’s Katie Greene. I spoke with representatives from Ketchum, Burson-Marsteller, and MSLGROUP, firms I only dreamed about having the chance to engage with. Meeting the Vice President of Public Relations for PRSSA National, Nolan Miles! who reminded me the limit for what you can accomplish in the public relations industry does not exist. From Michigan, to Idaho, to Alabama, I met students from across the United States who were at this conference united under one goal: how can we help our chapter members follow their wildest dreams? 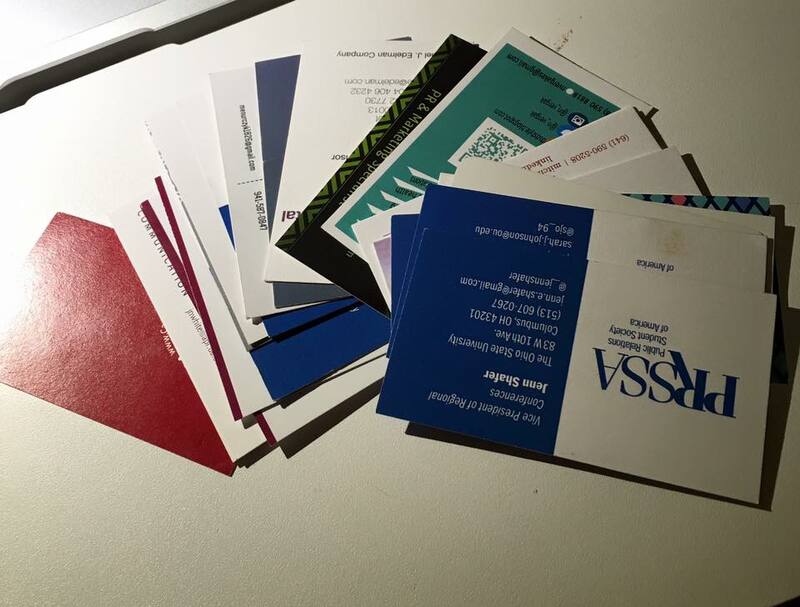 22 business cards in total from the PRSSA 2015 National Conference. sad that we probably would not connect in person again until PRSSA’s 2016 National Conference in Indianapolis. But as I sat in my apartment counting the business cards I collected throughout the weekend, I realized just how driven each person I met is towards achieving their goals-and how successful they have already become through this mindset! I remembered how, as I sat in professional development sessions during the conference, I could feel the passion and tenacity coming through from every scribbled-on padfolio and glowing iPhone screen in the room. Scott Williamson delivered six pieces of advice to students during is keynote presentation at the conference, but the one that resonated most with me was to always “Shine your own shoes and iron your own shirt.” The students at the National Conference may not know where the future of the public relations industry is headed, but people can be sure they will steadfastly prepare for what is to come. They will never lose their sense of drive and purpose because they know that hard work is the key to success; they know they must be able to shine their own shoes and iron their own shirts. They know that success does not get handed to them, but they can do their best to do the work that helps them-and others- shatter limits and break through expectations. I do not have a crystal ball. No one, including me, can predict the future. 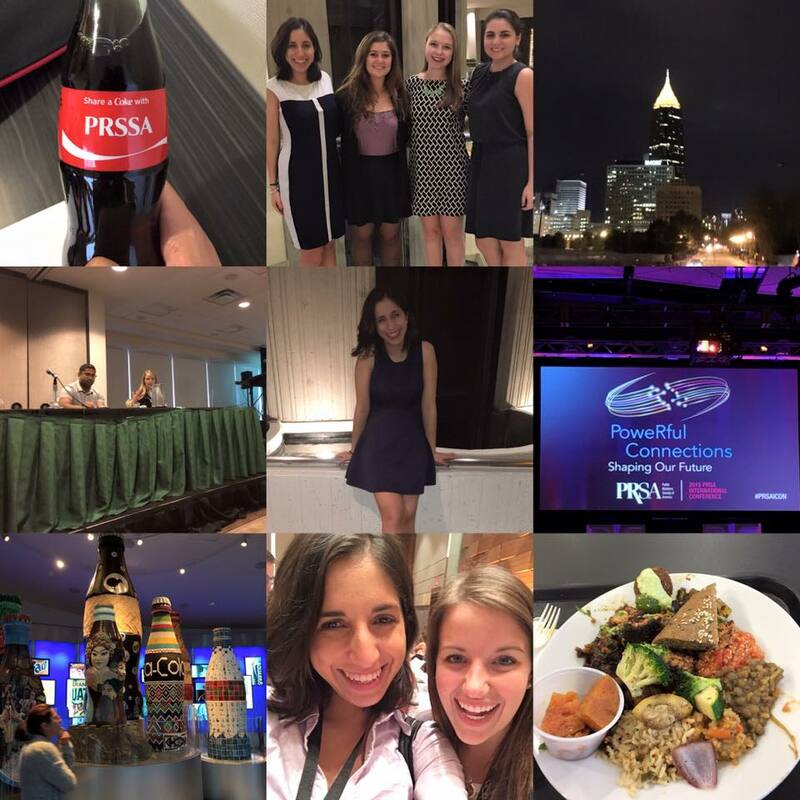 But one thing I am sure of is that if all 1,200 students from the 2015 PRSSA National Conference pursue careers in the industry, the future of public relations is bright- if not from the work they produce, well, at least their shoes will be shiny. Reference: Bhargava, Rohit. “The Norwegian Billionaire: Why Most Trend Predictions Are Spectacularly Useless.” Non Obvious: How to Think Different, Curate Ideas & Predict the Future. N.p. : n.p., 2015. 5-15. Print. So glad to see you rubbing shoulders! You are off to the races with all the tools you need! Can’t wait to see you.